We are given titles at birth, and those names after many years seem to become us. Quite different than this is the way we get our trail names. We first must represent a quality and then own the name. 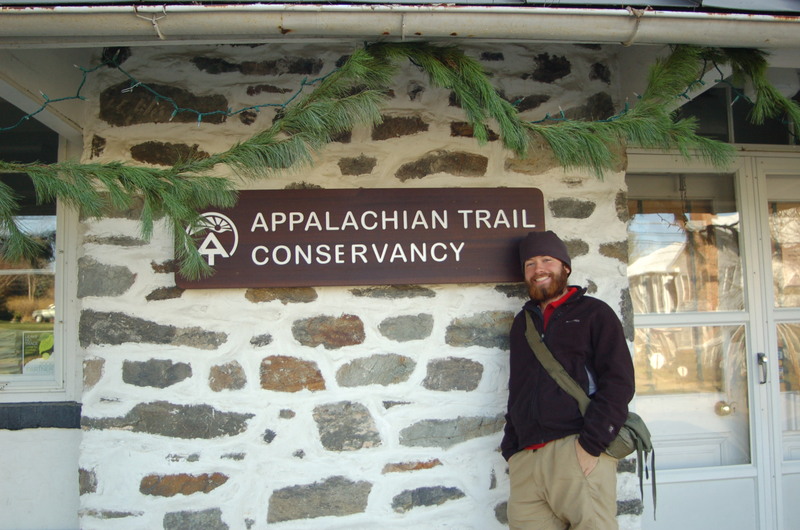 Popularized on the Appalachian Trail, and now adopted on many long distance hiking trails, it is customary to be given a new name, a trail name. The reasons for this can be many but, put simply you take on a new identity from that you which previously possessed and are renamed. Traditionally you are given the name while on the trail, and it is most often a funny representation of your personality as seen by others or a moment that has redefined you. There are no official rules however. 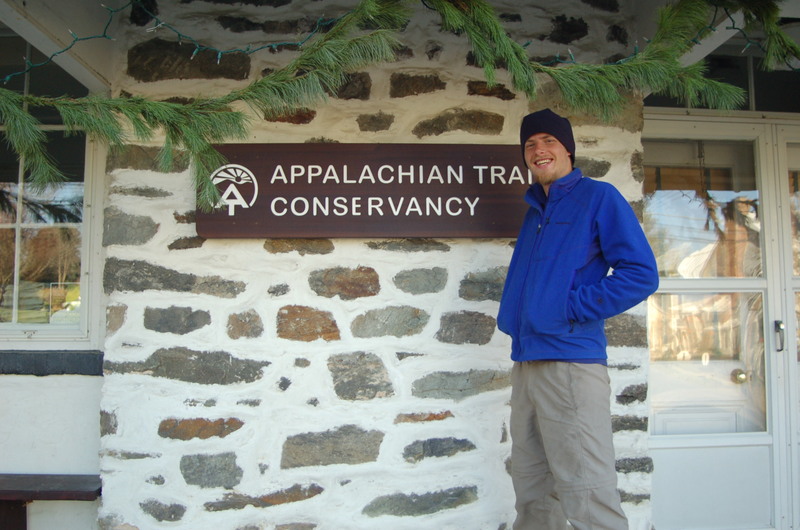 Over the past few years we have come across many AT hikers through the store and on the trail. We’ve reached out and asked them to briefly capture the story of who they became on the trail and how. We’ll update this blog occasionally with new entries. Enjoy. Leapfrog, aka Will Babb: “I got the name Leapfrog on my first day on the trail. My parents were hiking the first few miles of the AT with me, so I had to stop fairly often to wait for them to catch up. As I was hiking, I would pass another hiker named Turtle (he hikes slow). Each time I stopped to wait for my parents, he would pass me. We kept passing each other, “leapfrogging” each other for the rest of that day. At the end of the day, when I caught him for the last time, he said “hey Leapfrog” as I walked up to him. I stood there confused for a minute, looking around for somebody else he might be talking to, before realizing that he was giving me a trail name. The name has stuck and I’ve lived up to it plenty of times since then on the trail, “leapfrogging” people as I hike. So next time you take a walk about town just think about who you pass. They may not be an Andy or Katie like you expect, you’re walking among the Captain Blue’s and Guinness’s of the world and you don’t even know it! 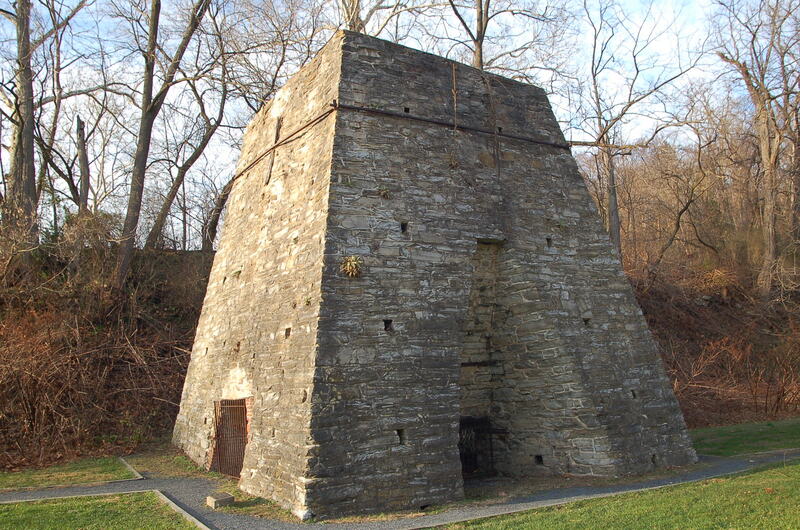 Here we are in Harpers Ferry , West Virginia . There is only 4 miles in WV, so we will be in Virginia as soon as we leave here. Virginia will be our 10th state and will also be the longest state, about 545 miles. Since leaving Duncannon , PA 7 days ago, we have gone another 124 miles without any real problems. We are impressed with ourselves and happy to see that we can still have 20 mile hiking days despite the short hours of sunlight. It has been pretty cold though. We have been taking extra care to ensure our water bottles and filter don’t freeze at night, which isn’t hard, just have to put in the sleeping bag. Today it was so cold that our mustaches started to ice over while hiking, so to keep the water from freezing, we had to keep the bottles inside our jackets as we hiked. The wind chill brought the temperature down into the teens. As you can see in the pictures, we have come to quite a few nice views looking out over Pennsylvania , Maryland , and West Virginia , but they should be even better in Virginia . We passed the half way point marker (now outdated) and took a step past into the southern half of the trail. We are more than happy to be done with Pennsylvania , and Maryland only lasted two days. The trail took us through another small family cemetery from the 1800s. It was nice to see someone still keeping it fairly cleaned up. We also past by the first monument dedicated to George Washington, as well as several other civil war memorials. We have enjoyed not only the scenery but also the walk through time and history. 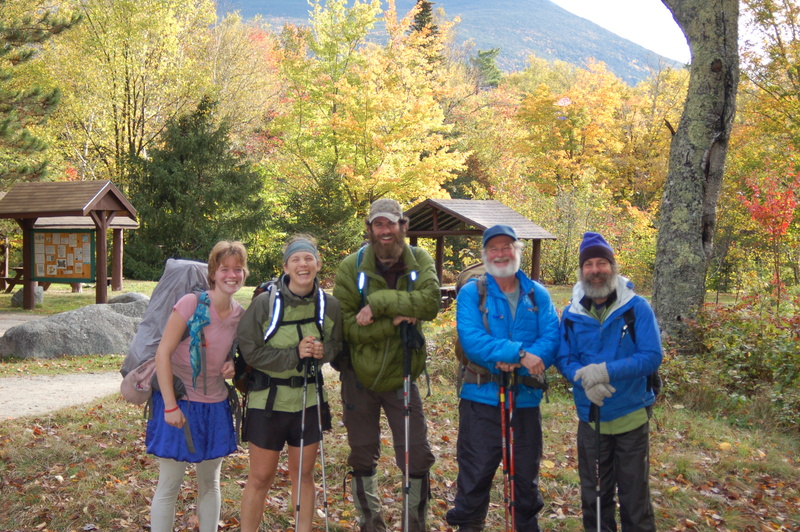 In the last entry, we told you about Little Engine and Ellipse and how they would be hiking with us for awhile. Well, that didn’t last long, actually, we never got to hike with them. They left town a little before we did and Ellipse hit the ground running and we can’t catch him. Little Engine must have gotten off the trail for one reason or another because we didn’t pass him on the trail and he certainly isn’t in front of us. Overall, we are feeling really good, just have to get back in the grove for cold weather. It is hard to believe that 3 months has already gone by, exactly 92 days and 1165.2 miles behind us. Our mountains await us, above 3000 feet we go again. You know when you just don’t want to get out of bed? You’re buried in the covers and you feel so warm, all you want is to turn over and sleep just one more hour? Now imagine you are outside and it is a cool 15 degrees outside of your sleeping bag! I did not want to get ready the morning that we hiked into Harpers Ferry but of course town food has its persuasions. First, if you were not already sleeping with your clothes to keep them warm you grab them and warm them in your sleeping bag. After putting on my hat and gloves I would sit up against the shelter and put on every top layer I had. Next I would put on every bottom layer I had while still in the sleeping bag. I would try to move fast and I had this routine down pretty well. Jumping out of the bag, throwing on boots, packing my entire pack, having breakfast, brushing my teeth, and pumping water while trying to maintain all my body heat. I wasn’t about to get rid of any layers yet though. If you have a hiking buddy you know that one of you most likely gets ready faster than the other. I had a few more minutes to wonder around camp and check my gear before hitting the trail so I kept everything on till I was sure we were moving. By the time we got going my toes and fingers were already numb and my body couldn’t hold it’s temperature any more, it is time to move! One at a time we would shed layers to keep comfortable. Hike, Rest, Repeat. The walk into Harpers Ferry was awesome, after a steep down hill of switchbacks we hit the old canal tow path. It was easy walking and beautiful. At Harpers we registered with the ATC and had our pictures taken to mark our passing. The town isn’t super hiker friendly on pricing or lodging but there is little eateries and a camp store. Of course there is also plenty of sight seeing and historical education to be enjoyed around town. The untold story was me getting sick in the trail clubs backyard from drinking too much red wine but you don’t need to hear about that. We’ll just say we were very lucky and thankful to be invited to their annual Christmas Party. Here we would also meet Melanie who we’ll see later in the trail; just another example of the trail working it’s magic and intertwining lives in wonderful ways.